Task You need to create a photo story on the solar system. You may add as many pictures and voice recordings to your project. The requirements are below in the form of a checklist. 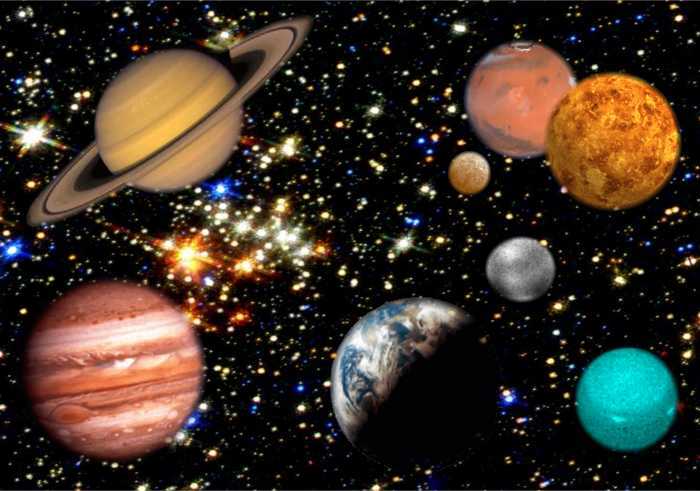 -Create a slide for each planet in the solar system. You will have 10 total slides including a title slide, the 8 planet slides, and a sources page. -The following information for each planet of the solar system needs to be recorded and or typed on your slides. Either way, the information needs to be a part of the slide (typed or recorded). *The websites below are resources you may search. Google images will be fine for your planet images.